Tamera Corte, MD, PhD, is a Consultant Respiratory Physician and Director of Interstitial Lung Disease in the Department of Respiratory Medicine at Royal Prince Alfred Hospital, an Associate Professor at the University of Sydney and is the Chair of the Steering Committee for the Australian Idiopathic Pulmonary Fibrosis Registry, and a member of multiple international task forces for interstitial lung disease guidelines. A/Prof Corte trained in respiratory medicine at the University of New South Wales in Sydney, Australia. She served as Clinical Fellow in Interstitial Lung Disease at the Royal Brompton Hospital in London with Professor Athol Wells. Dr Corte earned a doctor of philosophy degree in the identification of pulmonary vascular dysfunction in interstitial lung disease. She continues her research at Sydney University, where her interests include the interstitial lung diseases as well as pulmonary vascular disease. Prof Knight is Professor and Head of School of Biomedical Sciences and Pharmacy at the University of Newcastle. His research career has focused on understanding how abnormal epithelial cell-fibroblast interactions influence the severity and chronicity of respiratory diseases, such as asthma, pulmonary fibrosis and chronic obstructive pulmonary disease. To date, he has published 150 peer-reviewed manuscripts and book chapters (h-factor 42; 6421 citations - Google Scholar, Jan 2017) and is co-inventor on 13 patents. Prof Knight has a strong track record of obtaining research grant funding (>$18M). He has strong research leadership credentials and currently is scientific lead of the Australian Pulmonary Fibrosis consortium. He sits on several national and international scientific research committees and advisory boards and is on the editorial board of 5 international journals, including 3 as Associate Editor. Prof Knight has supervised 5 Post-doctoral fellows, 12 PhD and 2 MSc students to completion and over 18 Graduate students. Four of his PDF’s are now faculty members themselves. He currently co-/supervises 3 PDF’s, 10 PhD and 1 MSc student. 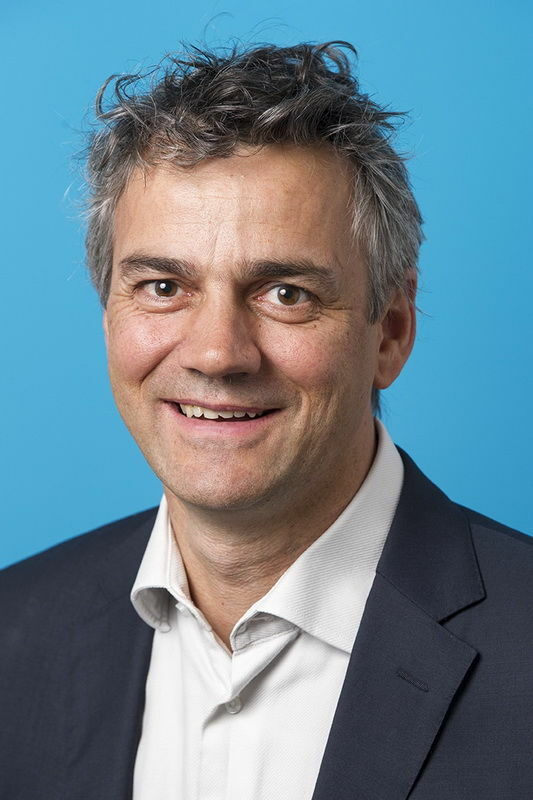 Professor Laurent, who sadly died during 2018, was the Director of the Centre for Cell Therapy and Regenerative Medicine and Director of the Institute of Respiratory Health. Prior to his appointment at the University of Western Australia, he was Head of Department of Internal Medicine and Directory of the Centre for Respiratory Research at University College London. Prof Laurent was an Honorary Fellow at University College London. 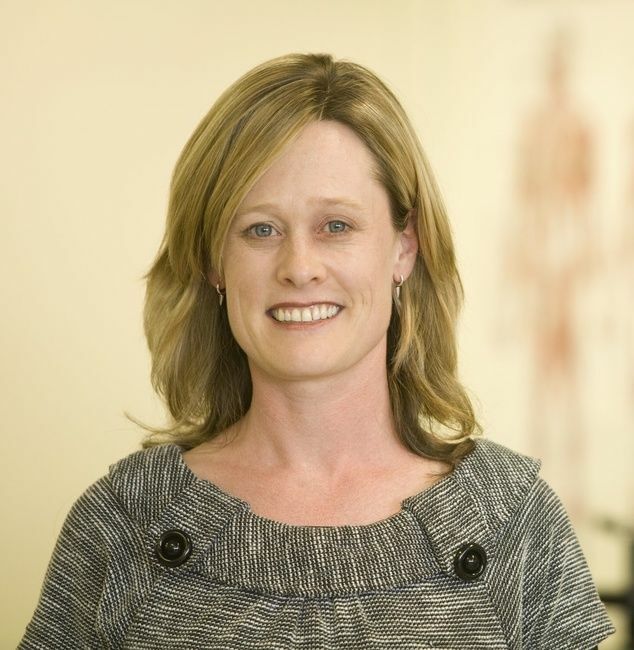 Anne Holland is Professor of Physiotherapy at La Trobe University and Alfred Health. She leads a research program which aims to optimize the outcomes of pulmonary rehabilitation. This includes development of new models of pulmonary rehabilitation such as low-cost home-based rehabilitation and telerehabilitation, as well as defining the benefits of rehabilitation for new populations such as interstitial lung disease. She has over 180 publications in peer reviewed journals related to chronic respiratory disease and rehabilitation. Her publications have been cited over 4700 times, including in 13 national and international treatment guidelines. Anne has received over $AUD 11 million in competitive research funding since 2003. Dan is a thoracic and transplant physician with special interests in immunology and interstitial lung disease. 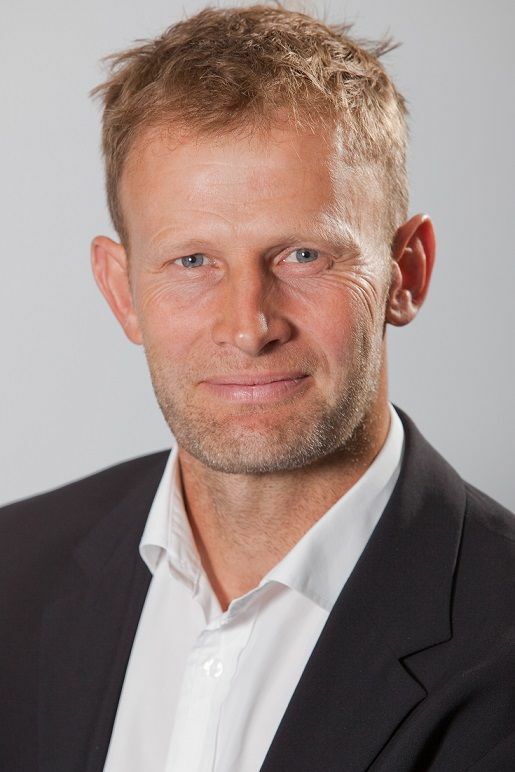 After graduating from The University of Queensland (1993, University Medal) he moved to the UK to complete an MD in the role of nitric oxide in asthma and allergy and further training in thoracic medicine and transplantation, gaining membership of the Royal College of Physicians. He then spent 5 years in Perth where he co-founded the Western Australian Lung Transplant Program before returning to Queensland in 2008. He is now Director of the World Lung and Heart-lung Transplant Registry – the first Australian to hold that position. 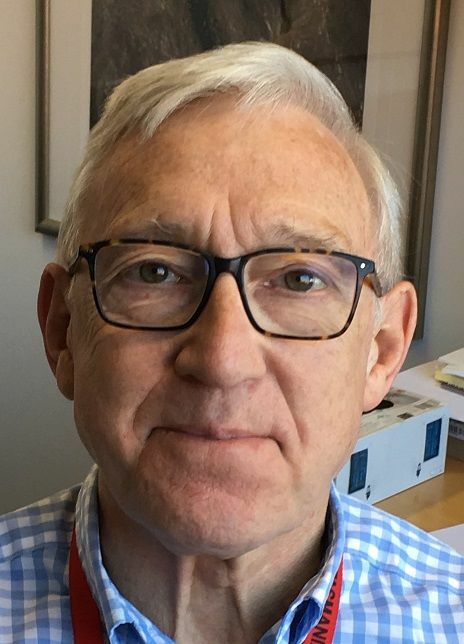 He is co-chair of the Scientific and Education Committee of the Transplantation Society of Australia and New Zealand and sits on the Pulmonary and Programming Committees of the International Society for Cellular Therapy. He is head of Research in the Queensland Lung Transplant Program and Professor in the Faculty of Medicine, The University of Queensland. Dan’s research focuses on the pathogenesis of lung fibrosis, new diagnostic methods and biomarkers, and therapeutic discovery. His research has been supported by > $12 million in competitive grant funding and he has authored more than 75 research papers. He has been a Principal Investigator for numerous clinical trials of all phases in interstitial and other lung diseases including IPF. 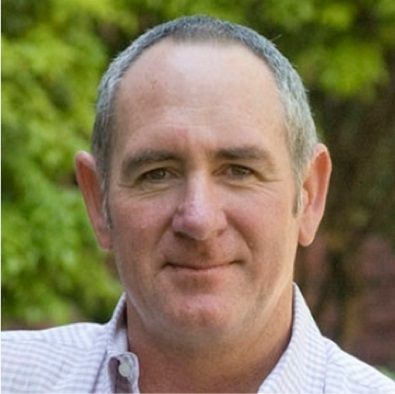 Dan is Chair of the Pulmonary Fibrosis Australasian Clinical Trials Network (PACT) and is on the Steering Committee of the National Lung Biobank. 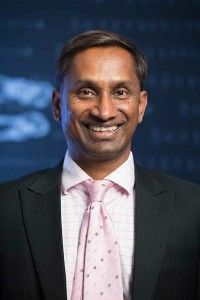 A/Prof Moodley is a Respiratory Physician at Royal Perth Hospital and Associate Professor of Respiratory Medicine at the University of Western Australia. A/Prof Moodley is Deputy Director and Head of the Stem Cell Unit at the Insitute for Respiratory Health. He has a strong track record in clinical and basic science lung research. Prof Walters is a senior physician and clinician-scientist with a research doctorate with extensive research experience in the area of Chronic Respiratory Disease. 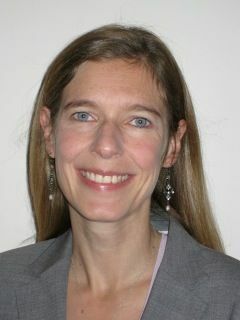 Prof Walters is also Mercy Professor of the University of Notre Dame; a Professorial Fellow in Population Health at University of Melbourne; and an Adjunct Professor in Epidemiology at Monash University. Professor Walters graduated in Natural Science and Medicine from Oxford University in 1975 with First Class Honours. He did postgraduate medical training and research in the UK, obtaining FRCP and DM. He was a post doc fellow at CVRI, University of California San Francisco with Fulbright Senior Scholarship. Professor Walters came to Australia in 1992 as Foundation Professor of Respiratory Medicine at Monash University and Director of Respiratory Medicine at the Alfred Hospital. In 2001 he moved to Hobart as Professor of Medicine and Clinical Chief of Medicine at the Royal Hobart Hospital. A/Prof Glen Westall is a Consultant Chest Physician, and Head of the Paediatric Lung Transplant Program at the Alfred Hospital, Melbourne. He trained at King’s College London, and completed his respiratory training at the Alfred Hospital, Melbourne and Royal Brompton Hospital, London. A/Prof Westall is a lead Consultant in Melbourne’s largest dedicated Lung Fibrosis service that operates within the Department of Respiratory Medicine at the Alfred Hospital. A/Prof Westall has established and is principal investigator of an open-access national tissue bank consisting of explanted lung tissue collected at the time of lung transplantation from patients with severe interstitial lung disease (ILD). A/Prof Westall is an integral member of the Australian-wide network of ILD researchers that aims to establish lung cell lines derived from patients with ILD. A/Prof Westall oversees the basic scientific research portfolios of the Alfred’s lung transplant and lung fibrosis service. 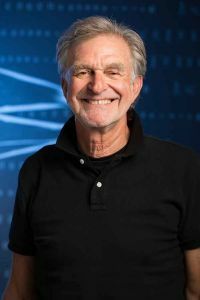 As an academic clinician, he has established a number of translational projects with industry partners that have taken discoveries in basic science to the clinical interface. In particular he has established biorepositories that collect and store both normal lung tissue (from deceased patients whose families consent to release lung tissue for research) and fibrotic lungs. In addition, A/Prof Westall has established a biorepository of blood and BAL samples that are collected longitudinally on all patients undergoing lung transplantation. These transplant samples provide the basis of a research model that has resulted in a number of research collaborations whereby the immune response to infection (ever-present in the immunosuppressed host) and transplantation can be studied. Clinically, A/Prof Westall is a principal and co-investigator on numerous studies in viral immunity, lung fibrosis, and lung transplantation. 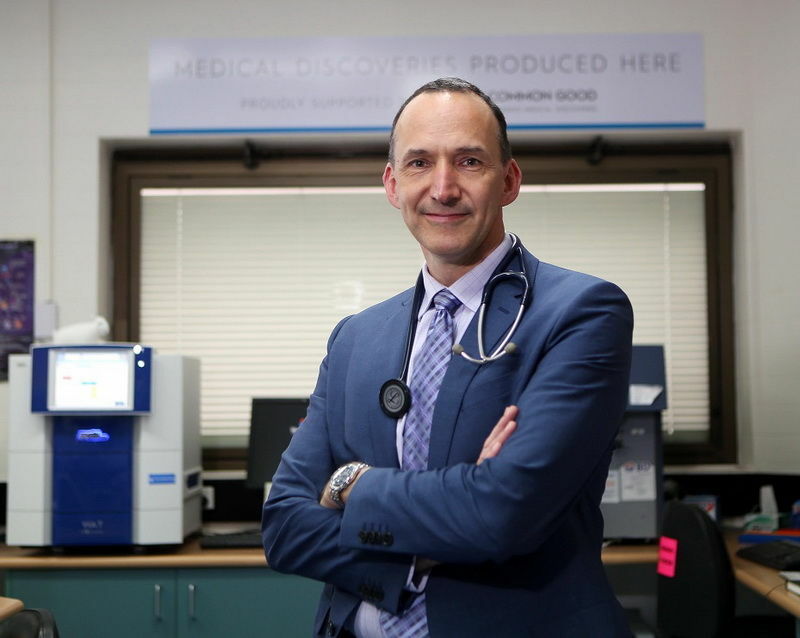 A/Prof Ian Glaspole is the head of the Alfred Hospital interstitial lung disease clinic and an adjunct clinical associate professor within the Monash University Faculty of Medicine. His research is principally to do with clinical aspects of interstitial lung disease. 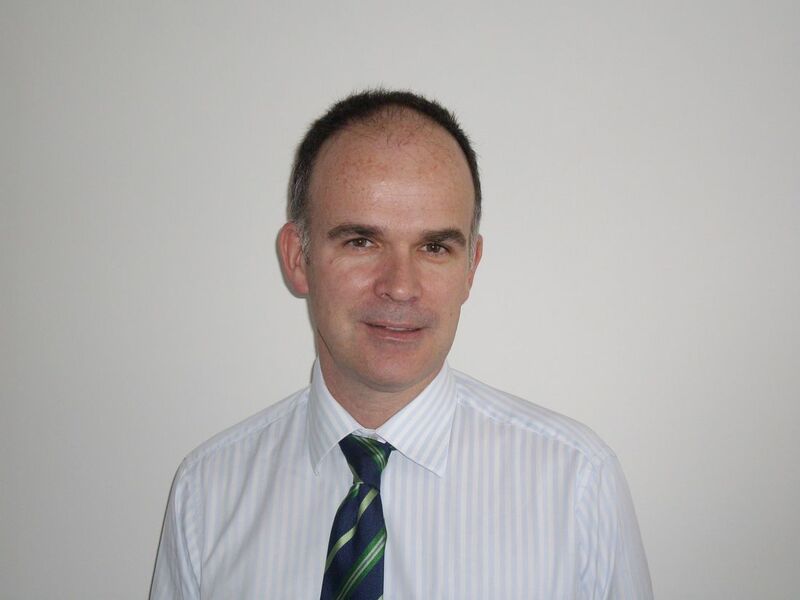 He is the co-Chair of the Australian Idiopathic Pulmonary Fibrosis Registry. Prof Andrew Palmer is a New Star Professor of Medical Research and the Head of the Health Economics Research Unit at Menzies, working in the field of health economics since 1994. He is a leader in the subject of health economics in chronic diseases, has conducted research and published extensively in many disease areas including aged care/dementia, diabetes, multiple sclerosis, kidney disease, hypertension, dyslipidaemia, osteoporosis, alcoholism, growth hormone deficiency, rheumatoid arthritis, cardiovascular disease and oncology.